Southern Wisconsin and Chicago have two great opportunities to prep for Louisville Nationals or close out the season with one last race. 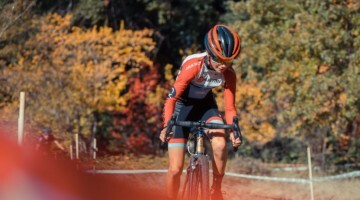 The 2018 Midwest Cyclocross Regionals take place in Sun Prairie, Wisconsin, on Saturday, December 8, and Chicago’s Afterglow IX – AlterNats follows on Sunday the 9th. Midwest Regionals are back at Angell Park in Sun Prairie for the third straight year. The race provides a chance to race against the Midwest’s best and keep the legs fresh before Louisville Nationals. 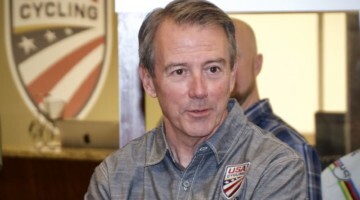 With a healthy amount of climbing expected in Louisville, the course will take advantage of the big hill at Angell, and if conditions are similar to the 2016 race, there will be plenty of snow for riding enjoyment. 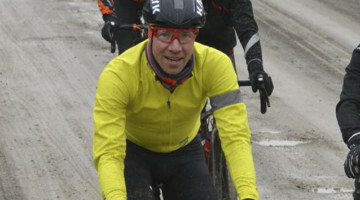 Since real Upper Midwest cyclocross conditions are expected, a heated staging tent will be provided, and registration and the after party is across the street at the Nitty Gritty. If December 8 is your birthday, race organizers will provide you with free drinks all afternoon and evening long. 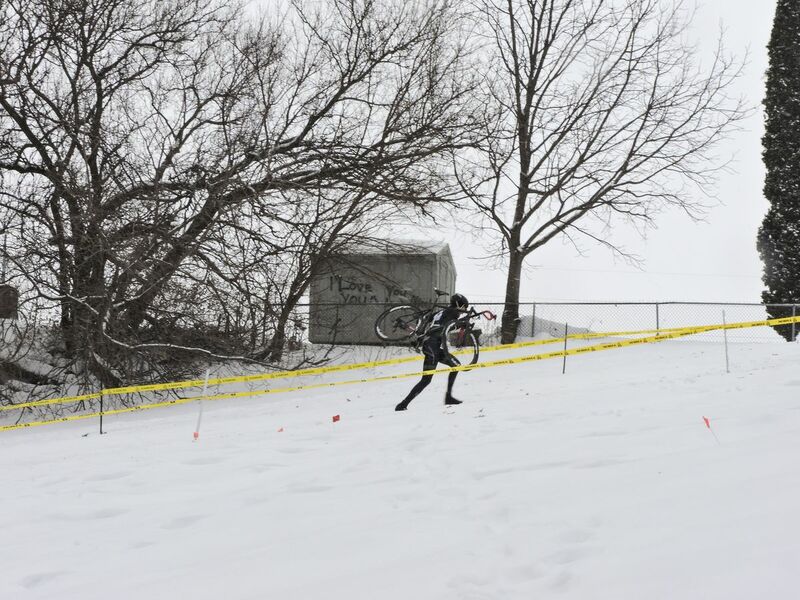 The 2016 edition of Midwest Regionals was quite snowy and hilly. 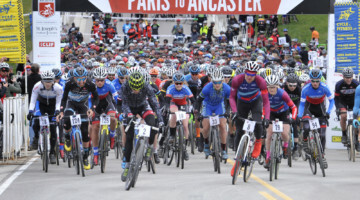 Afterglow is in its ninth year, providing one last chance to race after the Chicago Cross Cup Championships the previous weekend. This year’s race, hosted by the Chicago Cuttin’ Crew, takes place at Douglas Park on the city’s West Side. 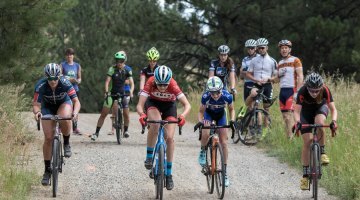 The race serves as an end-of-year ’cross party, and this year’s schedule includes a one-lap grudge match and reportedly, the chance to be crowned DivvyCX bike share champion of the galaxy. The Chicago Cuttin’ Crew is also using the race to raise funds to support the Blackstone / West Town Bikes youth cycling programs. 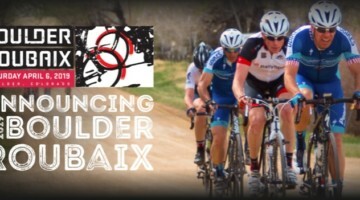 Prizes for the Midwest Regionals – Afterglow omnium are … to be determined. Links to more information about the events and registration are below.